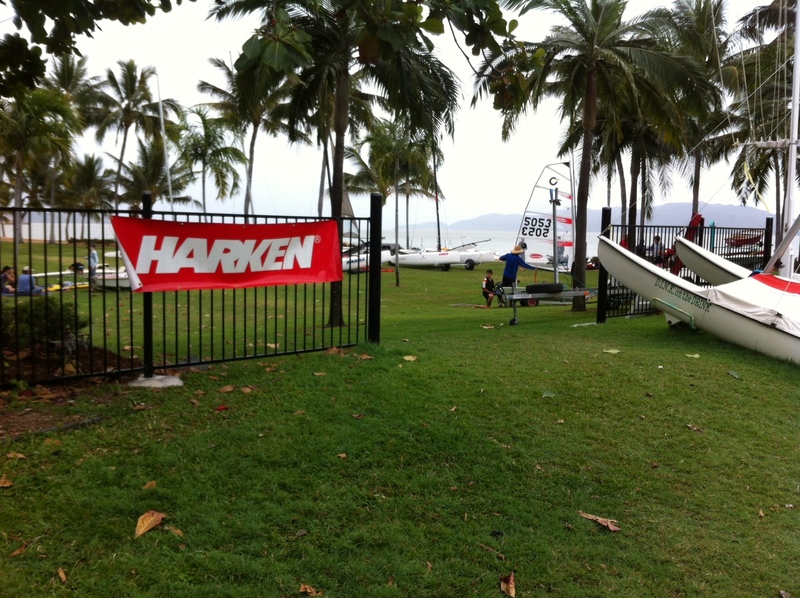 The newest T.H.R sailors Mick Guinea & Viv Heydon sent though a quick report and some photos from the Townsville Sailing Club. Mick has replaced a few blocks on his boat with the new T2 blocks and included a few photos of them also. The 2nd half of the season at Townsville SC kicked off on the weekend with a 20-25knot Sou-Easter. Four races were planned for the day, however only two were conducted after the breeze picked up to 25+ in the afternoon. It was awesome sailing in very flat water. 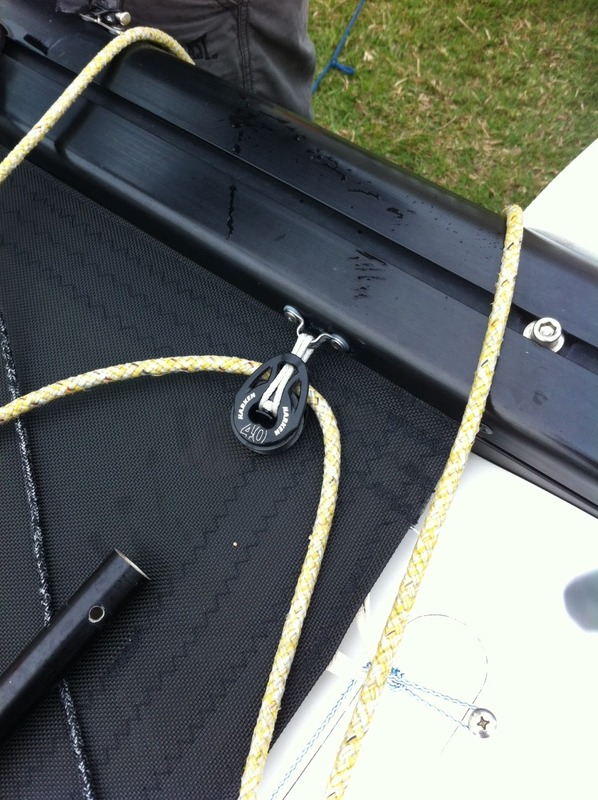 We are currently trialing a few new systems on the boat so it was good to see how they go in some breeze. The weekend kicked of a busy few months for us, training towards the F18 Worlds in Long Beach in mid September. We will travel to Cairns for the Ellis Beach Regatta later this month where a strong fleet of F18s is expected, do some big boat sailing in August before heading to America early in September to get prepared for the F18 Worlds in Long Beach. 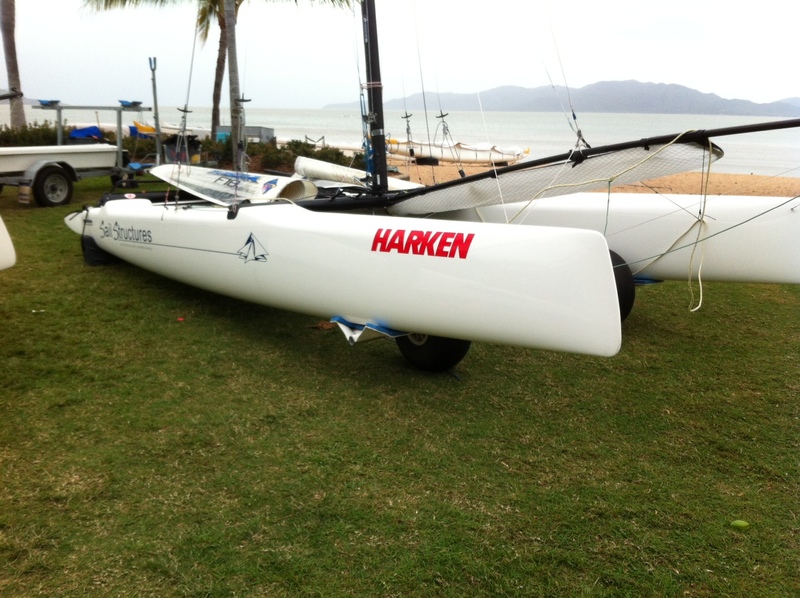 After the Worlds we get back just in time for the Sprints Regatta and Round Magnetic Island race here in Townsville, followed by the Airlie Beach regatta and the Mission Beach regatta. 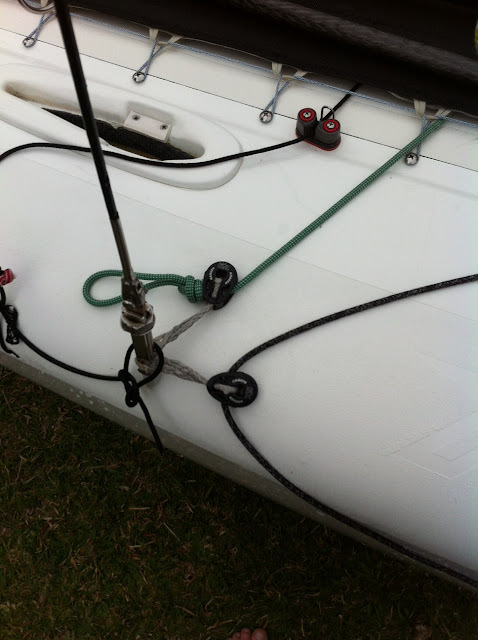 We are also now using some of the new Harken products, we have installed the T2 40mm soft attachment blocks for the spinnaker sheet and are using the T2 29mm blocks for the jib sheet and the tack line. We are also working on a few new concepts which we hope to have sorted soon! Can't wait to see some new concepts, we are working on a few down here also. 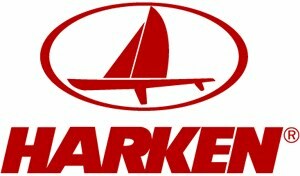 Some new F18 parts are in the Harken pipeline but you did not hear that from me.